From the subtle joys of lowland meadows or the tranquillity of the meandering Loire to the wave-lashed Atlantic coast or the high mountains shaped by millennia of glacial activity, France offers an impressive list of wild places. 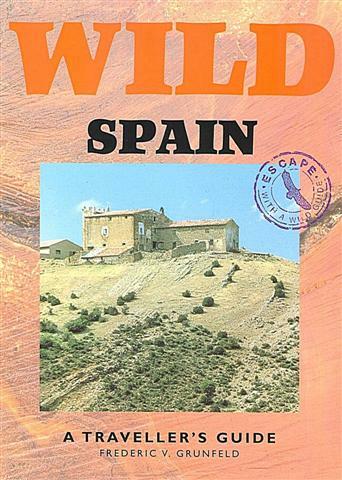 This book selects the best and conveys with enthusiasm, region by region, the natural charm of the French countryside. The romance of France lies deep in the hearts of travellers from Britain. 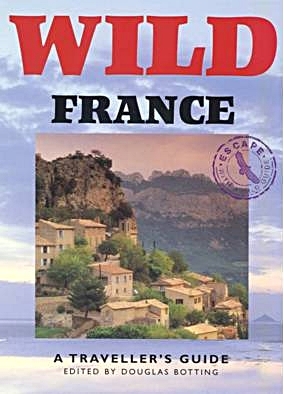 Normandy, Provence, the Loire and the Camargue – such names have an instant magic, and all are represented, along with over 50 other exploration zones, in Wild France, a comprehensive guide to the country’s most out-of-the-way places. ‘Friends smiled knowingly when I told them I was off to explore the wild side of North-East France,’ recalls one contributor; ‘they had visions of me whiling away the small hours in the night-spots of deepest Pigalle. When I explained that my task was to explore other forms of wildness, they looked blank. They doubted whether the area had anything in the way of natural wonders to discover.’ But discover some he did. 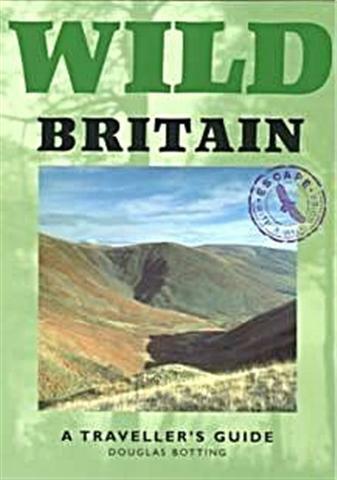 If it’s wilderness you’re after, this book will winkle it out. 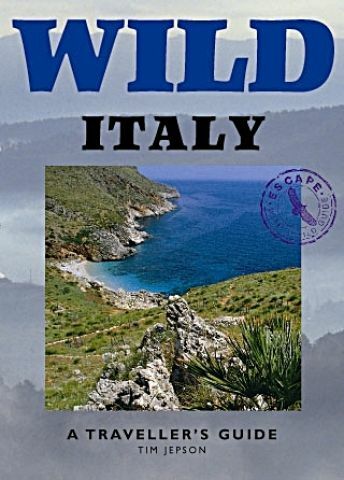 It covers every region of France, from the Alps to the Atlantic coast and from the Vosges to the Pyrenees, taking in the spectacular gorges of the Massif Central and the leafy forests of Burgundy, the Mediterranean coast and the island of Corsica. In the narrative text the contributors share their personal knowledge of each region, its topography, wildlife and scenic character. In the accompanying fact-packs they suggest walks, rides and drives, activities and places to stay. Every exploration zone is graded for its remoteness and wilderness value. 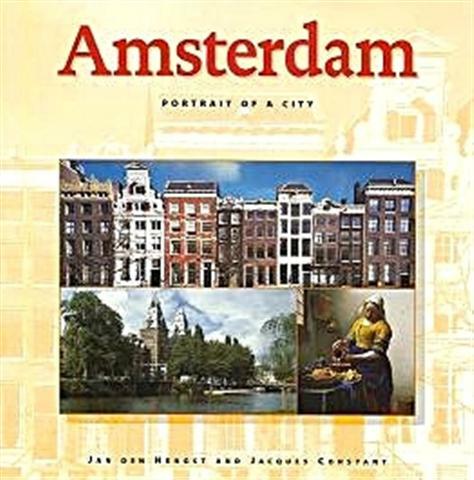 In this edition the entire text has been reset to include new hotels and itineraries, new train and bus information. E-mail addresses and web-site details have also been included to bring this established guide-book fully up to date. Douglas Botting was born in London and educated at Oxford. He is a writer and photographer who has travelled on numerous scientific and filming expeditions to wildernesses around the world. He has made three journeys through the Amazon basin, once as official photographer for the Royal Geographical Society Expedition to the Mato Grosso. He has journeyed across East Africa in a balloon to observe and photograph the great game herds, and led two expeditions to the little-known Arabian island of Socotra. He was one of the first Westerners in modern times to venture across Arctic Siberia and, as a member of the European Conservation Project Operation Seashore, he circumnavigated the 6,000-mile coast of the British mainland twice on assignment for the BBC and The Times. Douglas Botting has made many documentary films for television, including the BBC World About Us series, and has worked on assignments for Time-Life, The Geographical Magazine and national newspapers. 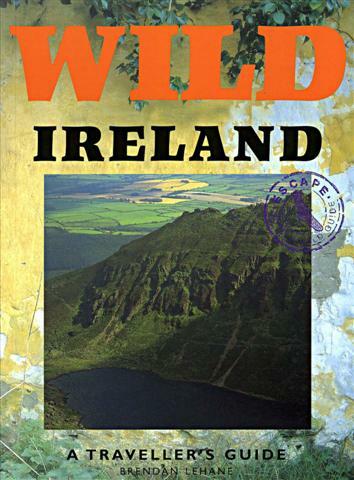 His books include works of reportage and travel, amongst them One Chilly Siberian Morning, Wilderness Europe and Rio de Janeiro, as well as biographies of the German explorer Alexander von Humboldt, the naturalist Gavin Maxwell, author of Ring of Bright Water, and Gerald Durrell, the conservationist and author of My Family and Other Animals. He has also written several books on the history of the Second World War. The wildlife is rich and varied. Buzzards, woodpeckers, jays and other common birds live in the forest. Salmon and otters revel in the clean waters of the rivers, and beavers have been reintroduced. This ancient wood naturally has its own legends. Dahud, the daughter of a 6th-century Breton king called Gradlon, was in the habit of throwing her lovers off a rock near Huelgoat. King Arthur is supposed to have slept in a cave somewhere in the forest. And there is a Gallo-Roman hill-fort, which, inevitably, has come to be called Le Camp d’Artus (‘Arthur’s Camp’) – although its links with the legend are tenuous at best. The first and only person I saw the day I climbed the mountains of the Ecrins was a lean, grey-haired man in his fifties. Nothing unusual about this, but his outfit was odd: swimming trunks and a short-sleeved pullover, which seemed superfluous on such a hot day. He stopped and chatted amiably to me. He was clearly a true lover of nature, for he lived in a cabin in a remote spot 8 km (5 miles) from the nearest village. At this altitude (1,600 m/5,250 ft), the snow would lie waist-high at his cabin door during winter, so he would retreat to another cabin further down the mountain until the spring. Neither of his two homes had electricity or a telephone, and gas lamps and wood fires were his only sources of light and heat. I couldn’t help feeling I’d run into the modern French equivalent of Henry David Thoreau, who, despairing of progress, retreated into the woods to find inspiration for his writing. When we parted, he wished me a ‘bonne promenade’; I wished him a ‘bonne vie’, thinking to myself somewhat enviously that he already had precisely that.